Day 15! Yahoo! Can’t believe it! 15 poems! Hooray! This challenge is great! Yippee! Today O is for Onomatopoeia! Rena Traxel is giving us all kinds of great poetry tools over at her blog On The Way To Somewhere. The guest for this challenge is Kari-Lynn Winters. Kari-Lynn uses onomatopoeia in her book, On My Walk, which I want to read ASAP. Our challenge is to write a poem about the things we see and hear on our walk today. Well, it’s time for true confession. I really didn’t see these things in my poem on my walk! I was “walking” through some websites with onomatopoeia and the idea came to me. Then I “ran” over to Google images and found a couple to fit my poem! Ah! Come on…I exercised my brain. I love Tom and Jerry! I love your poem too! It could be a song (at least, I was singing it)! A song, huh? I never thought of that. I’ll have to try a tune or two. 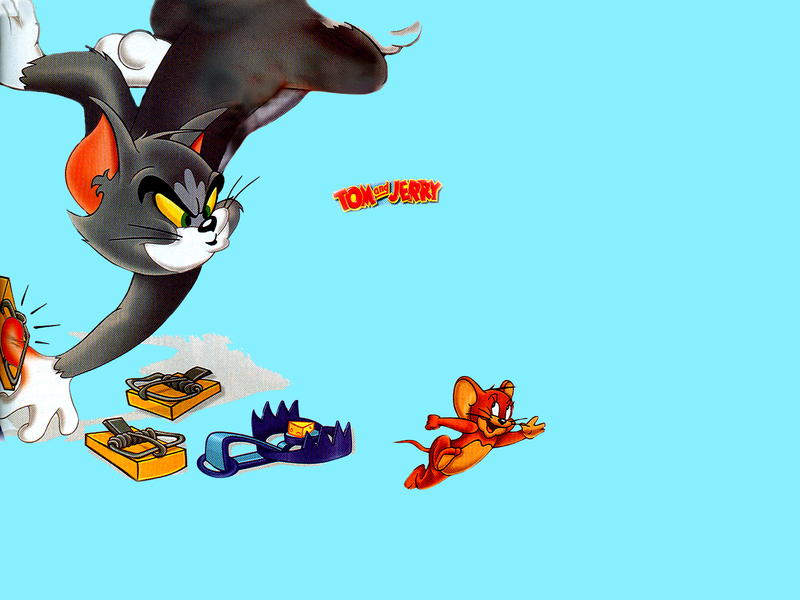 i used to watch lots of tom and jerry when I was young….this would make a great board book! I have never thought about writing board books. I have another manuscript that has succinct rhyme like this…maybe it could be a board book, too. I’ll have to look into that. Thanks for stopping by. Penny, this poem is just as visual as the cartoon! Your word pairings are so hilariously succinct! I love that your poem also let mousey win! Such a good job, Penny. Thanks, Rena! You provide the challenges that get me going. Thanks, Natalie. You knocked it out of the park today when you posted that nature poem! Terrific!! Now I’m even more intimidated!! 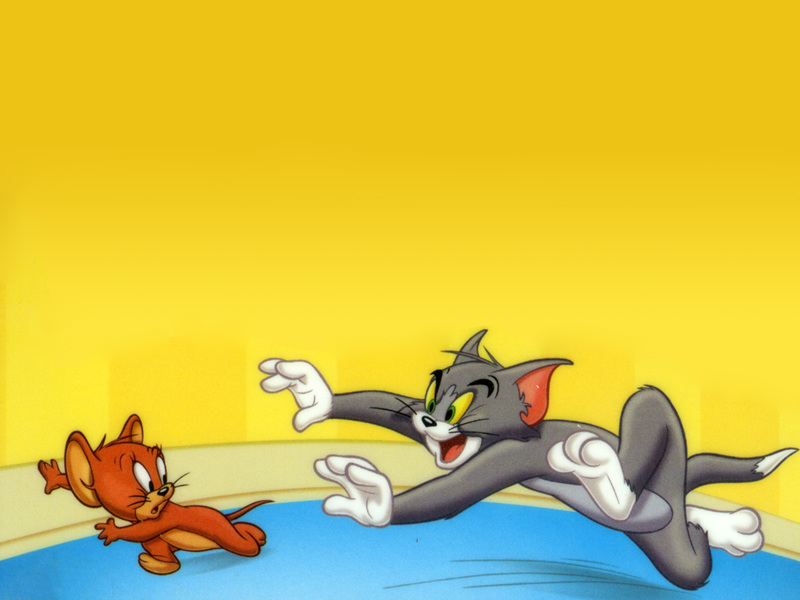 I love Tom and Jerry, this is fabulous onomatopoeia! Tom and Jerry are perfect for this 🙂 Love your onomatopoetic poem! Haha. I use to love Tom and Jerry! I loved your use of sound. I love “Howling scowl/feline scowl/mouse giggle/tummy jiggle” brings back memories of watching cartoons.